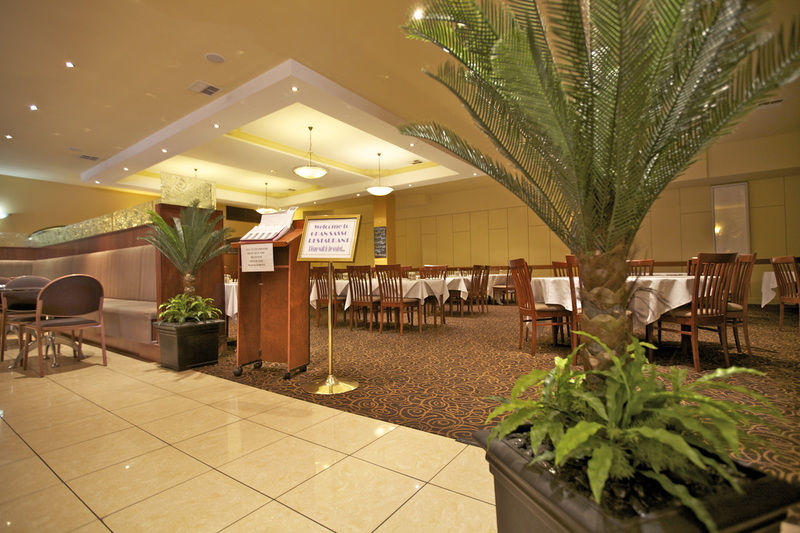 Hire and maintenance programs for indoor living plants include regular care by our experienced and friendly team. 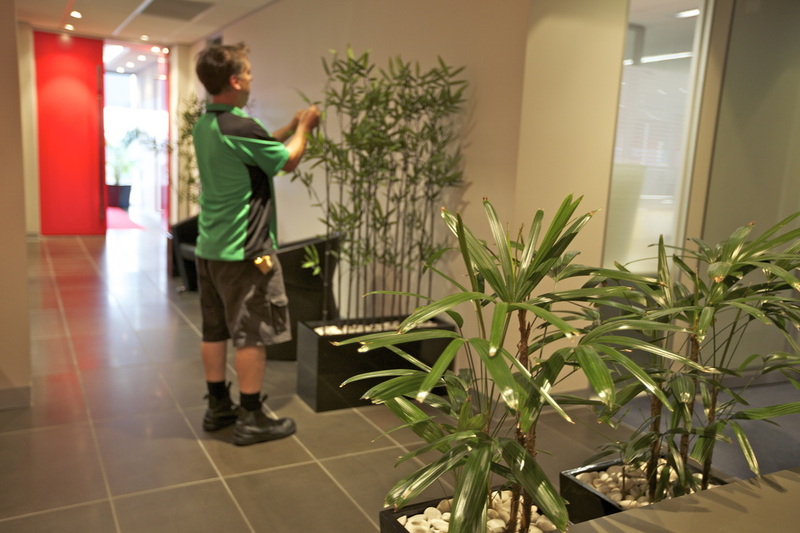 Our maintenance program includes replacement of plants when needed to ensure that the plants in your premises are always looking their best. We have a large range of plants and pots to choose from with expert guidance on those most suited to your environment. Our quotes are obligation free. Living and artificial plants and pots can be purchased outright. 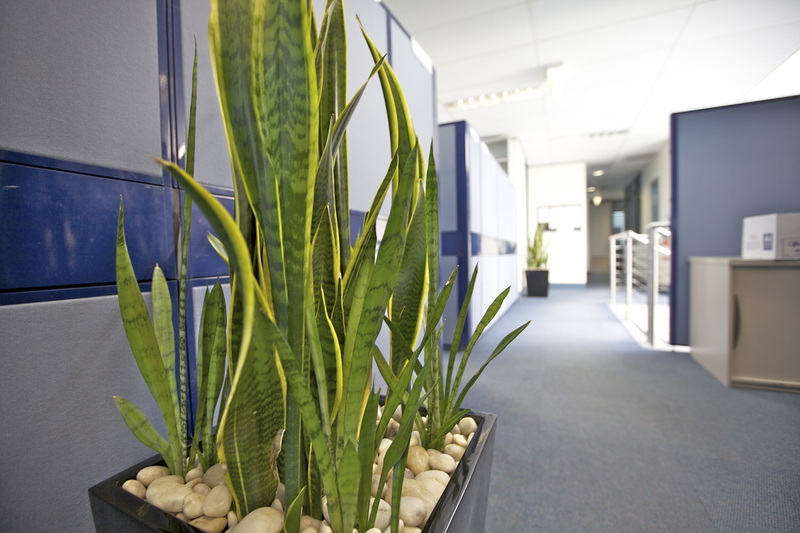 We offer maintenance programs for your own living plants, and cleaning services for artificial plants. Once again there is a large range to choose from. 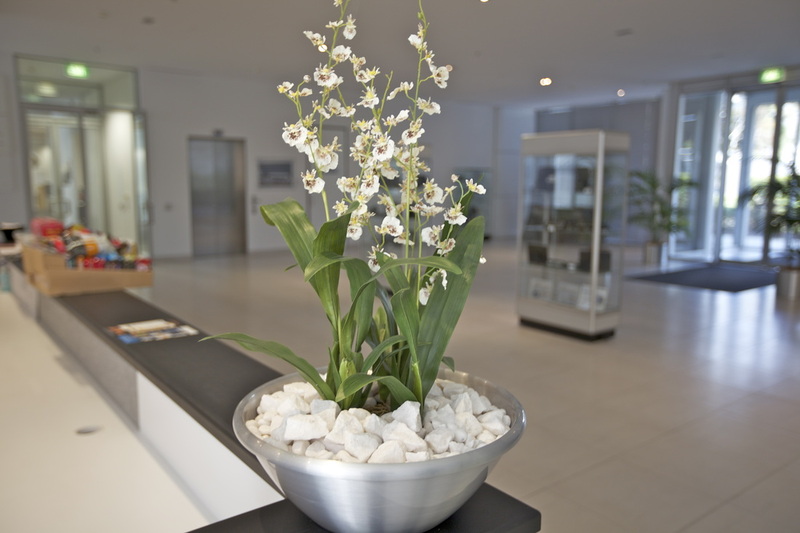 Living plants have the benefit of cleaning the air and helping to reduce sickness in the home or workplace, while artificial plants also have their bonuses including the freedom to choose exactly what you like without the worry of whether its too cold or dark. Sometimes its worth considering a mixture of living and artificial so you can have the best of both worlds. Artificial arrangements and desktop bowls can be hired or purchased. Many of our clients choose for their arrangements to be replaced every four months but we have other changeover options to suit the requirements of all our clients. Artificial arrangements and floral displays can be bright and cheerful, or subtle and subdued providing a soft but colourful ambience. This service is available for all types of garden maintenance from small indoor garden beds or courtyards through to maintenance of lawns and large outdoor gardens. We can maintain your existing gardens and lawns, or makeover what you already have with a fresh, updated look and ongoing maintenance.